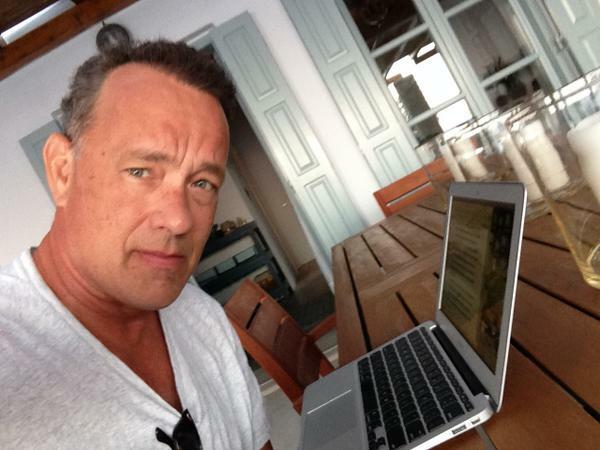 So, @TomHanks, what inspired you to create #HanxWriter?
. 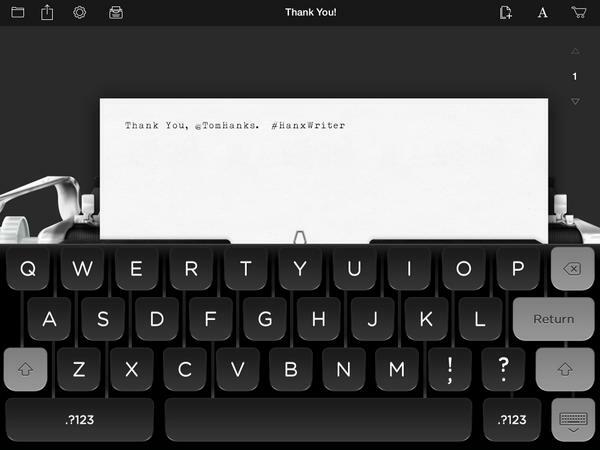 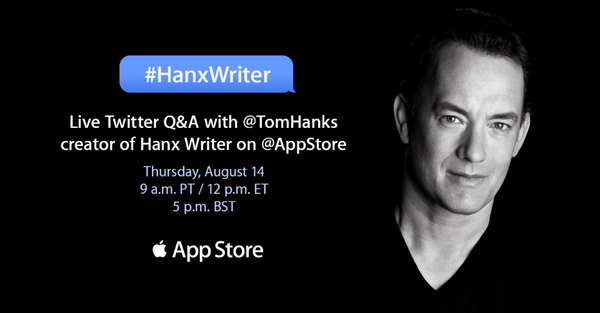 @TomHanks: How do you hope people will use #HanxWriter?